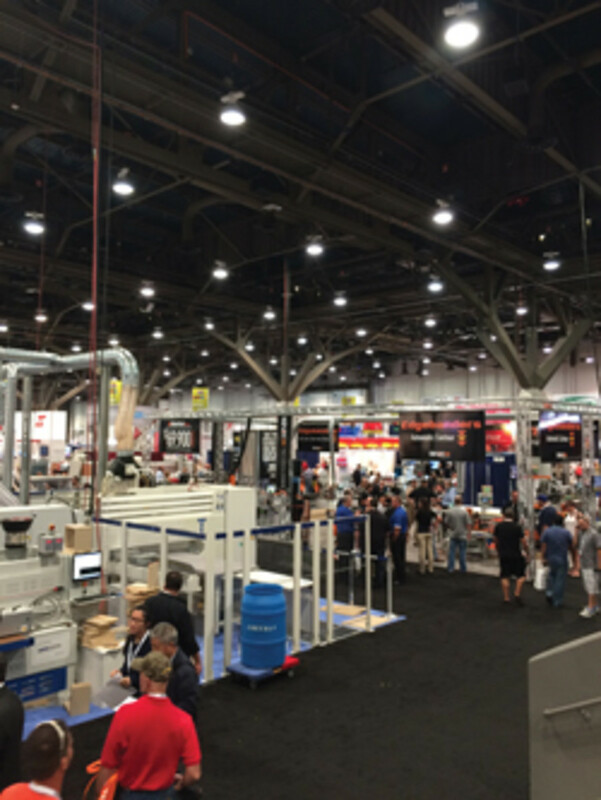 Attendance and business activity was decidedly up at the 2015 AWFS fair, which was held July 22-25 in Las Vegas. 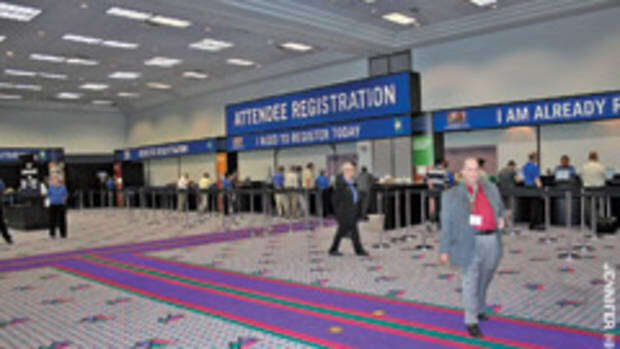 “We definitely had an increase in attendance of 16 percent compared to our 2013 show. 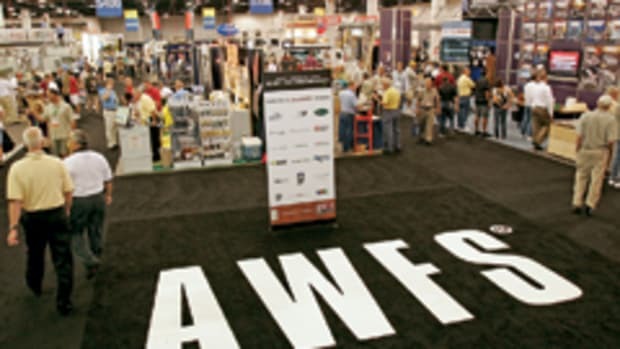 We are looking at about 10,565 attendees, (compared to) 9,150,” AWFS fair executive vice president Angelo Gangone says. 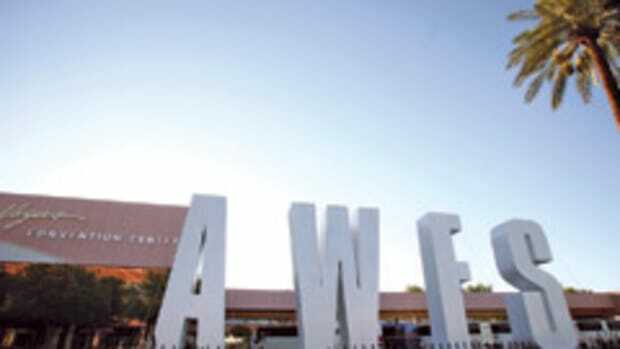 This year’s fair also had 593 exhibitors, which was 90 more than in 2013. 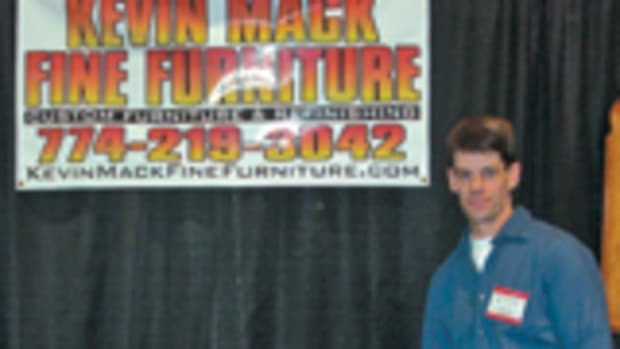 “A big thing was the number of companies we had and there were quite a few first-time companies, which was great. Altogether these companies represented 67 nations,” Gangone says. 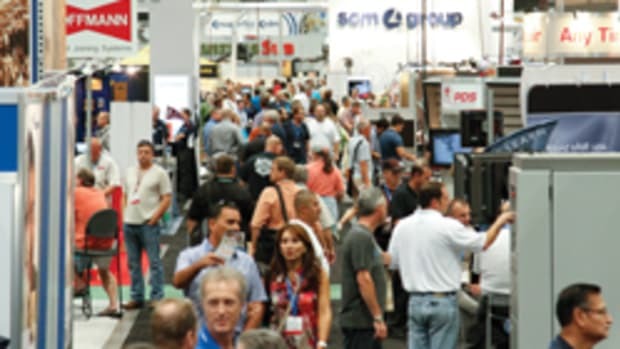 “I believe the show was a good opportunity for new companies such as ours to explore new products and technologies,” says Eric Thornton of Central Millwork in Farmers Branch, Texas. 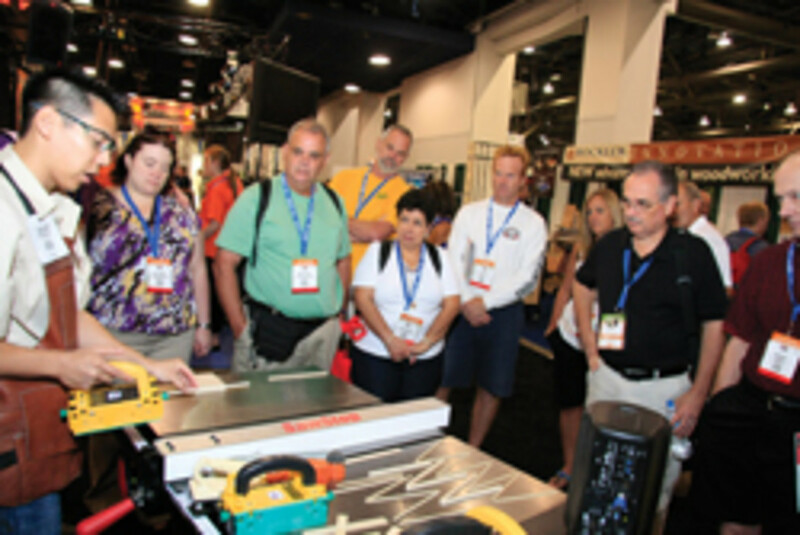 First-time attendees interviewed by Woodshop News came away impressed. Other exhibitors said they didn’t notice a huge jump in attendance, but described visitors as ready to buy. 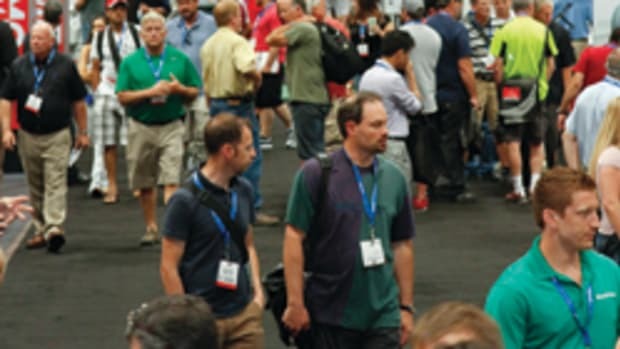 Gangone says the fair’s educational events were a hit and exhibiting trade groups reported strong business activity. 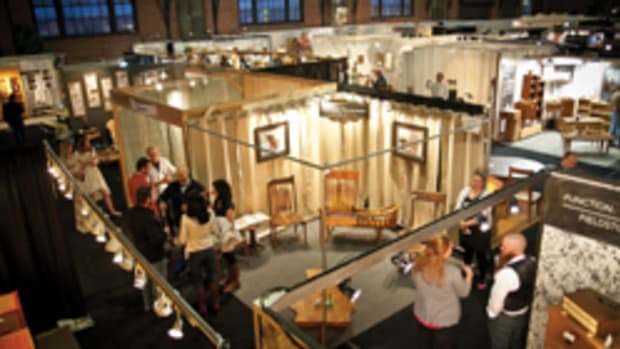 The Furniture Society, for example, was pleased with the amount of visitors to its booth. “We had work on display by artists Alf Sharp, Jennifer Anderson and Reuben Foat. Each of those pieces had a digital fabrication component to it, and we did this because much of the AWFS show has a focus on CNC machinery. We were eager to show the high level of craftsmanship that our members are capable of, and that some of the best digi-fabbed work still requires some hand work,” says Steffi Dotson, president of the society’s board of trustees. Gangone adds that plans are already underway for the 2017 show. New features could possibly include more products from other markets.